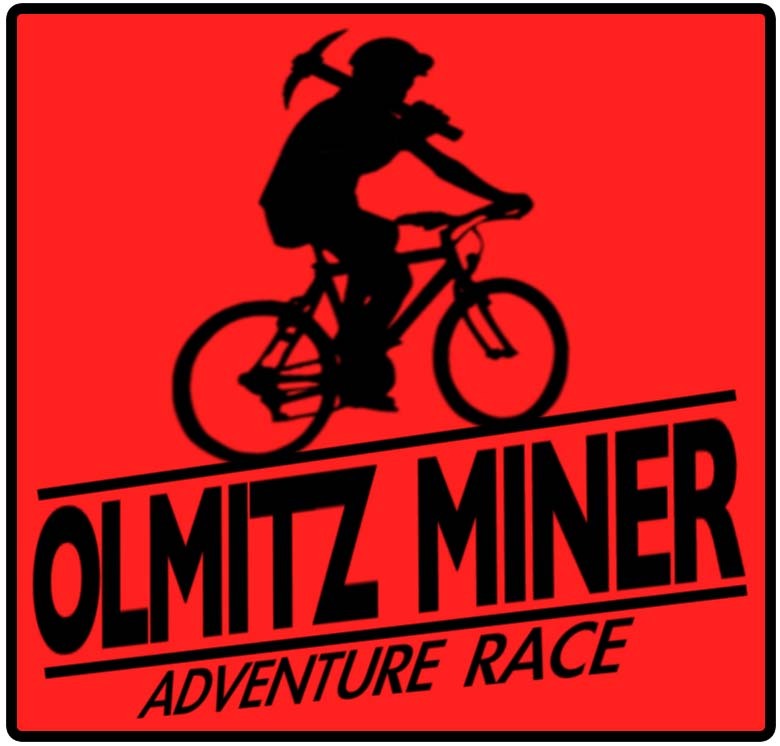 Join us May 20th for the fifth annual edition fo the Olmitz Miner Adventure Race. This years race will be a 16-18 hour adventure race featuring excellent land navigation, mountain biking and canoeing. Unplugged Adventures offers a variety of outdoor activities in Central Iowa. We provide first class events and enjoyment for all levels of competition, from families to the elite adventure racer.